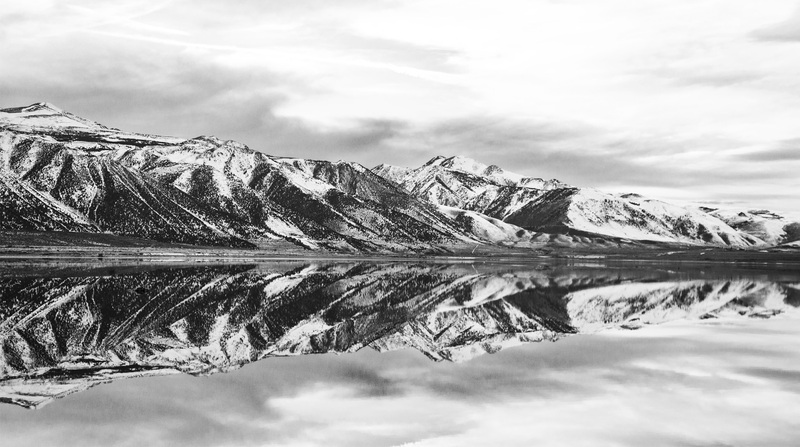 Mammoth Lakes Recreation is a 501(c)3 dedicated to enhancing recreation, arts, culture and mobility in the Eastern Sierra. Mammoth Lakes Recreation works to deliver world-class recreation and cultural infrastructure for the benefit of the community and natural environment of Mammoth Lakes. Mammoth Lakes Recreation works closely with the Town of Mammoth Lakes to develop and fund projects designed to enhance recreation, arts and culture within the community. Mammoth Lakes Recreation works to promote and enhance sustainable recreation the Eastern Sierra. Mammoth Lakes Recreation maintains a broad portfolio of partnerships with whom we work to fulfill our mission. Find out the latest news and information on upcoming events. Information on Mammoth Lakes Recreation's strategic plan, Mammoth Lakes Trail System master plans, financial information, media releases, and related links.